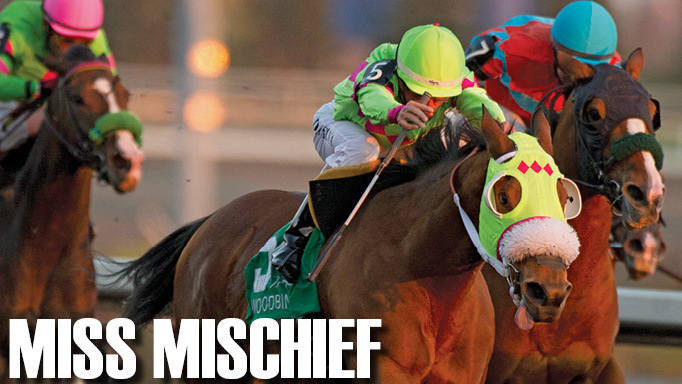 Jaclyn Duff has come a long way from her early days of riding by the seat of her pants on the family farm in Edmonton. A transition from a “reckless pony kid” to a pony hunter rider led to a succession of high-profile wins throughout Duff’s junior career, with victories in the 2003 CET Medal Finals, a team silver medal at the 2007 NAJYRC and being named the 2012 Jump Canada National Talent Squad champion. 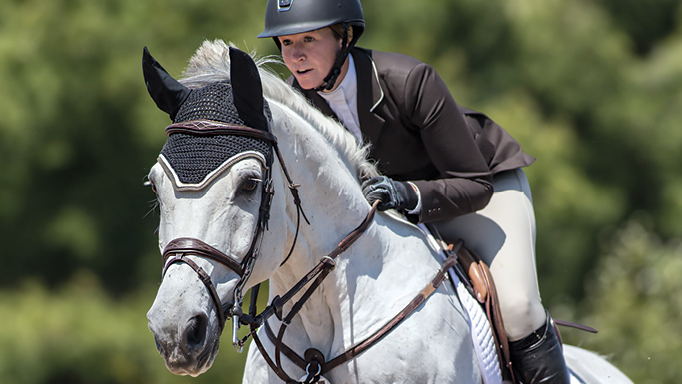 Having just returned from Europe, where she spent two-and-a-half months riding under the watchful eye of Emile Hendrix, the 29-year-old, Jaclyn Duff, has newfound drive and determination to make it to the upper levels of the sport. The summer of 2016 had some major ups and downs for Duff. During a June tournament at Spruce Meadows, she was approached by the Henselwoods in the warm-up ring after a 1.50 class with the news that her brother had suffered a serious heart attack while mountain biking. “My brother is alive by some miracle, but his heart stopped for 45 minutes,” recalls Duff. “He has a long road of recovery ahead of him. I was [understandably] a bit preoccupied during Spruce and spent most my time at the hospital and with my family. 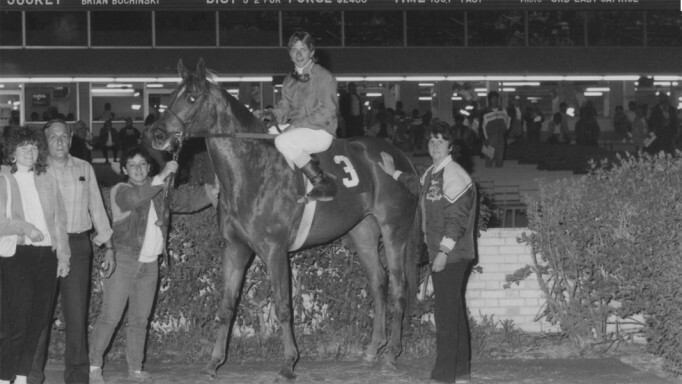 Duff and her horses travelled to Europe with the Developing Riders Tour, amassing a slew of victories across the continent. At the first stop in Bratislava, Slovakia, she won the World Cup Qualifier with EH All of None and the CSI3* Grand Prix with Pater Noster. She then won the grand prix qualifier on Pater Noster in a field of 100 in Roosendaal, Netherlands, followed by a victory in the CSI2* Grand Prix that week on EH All or None, and achieved another victory at CSI3* Donaueschingen, Germany. “As a rider, I like being under pressure, and I think when I am really nervous I usually ride my best. I am really grateful that Equestrian Canada gave me the opportunity to go to the Developing Rider shows, because it helped put me on the radar. Because of those results during the first few weeks in Europe I was invited to Gijon as the reserve for the senior team. Getting to go to a CSIO5* in Europe was an amazing experience. I learned so much in one week in Gijon and was able to jump my first five-star grand prix. 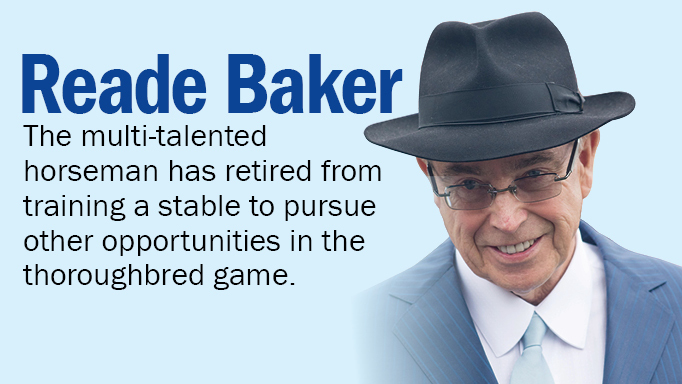 Reade Baker has retired from training Thoroughbreds. 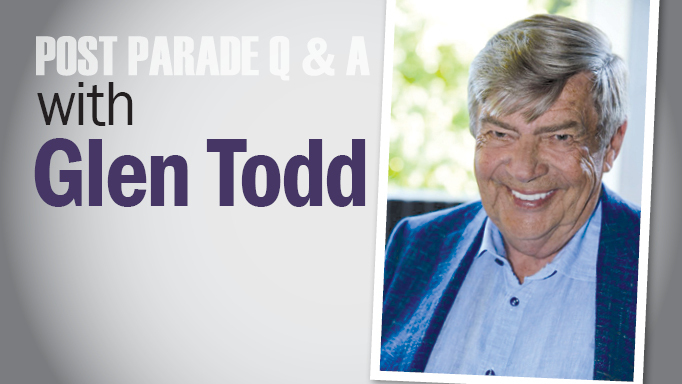 Glen Todd is surely one of the busiest people in horse racing.